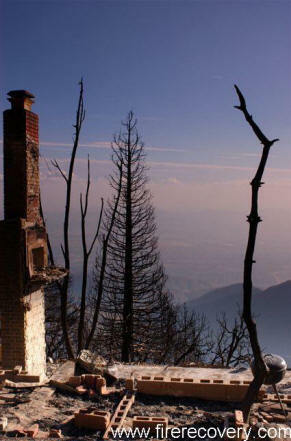 If you have a home or cabin available to rent at a discounted rate to victims of the fires please send me an email. In the email please describe the location, the size, the rent and let me know if I can publish the information with an email link to your email. If you would rather it not be published, let me know and I will just give it out to victims when they inquire about homes. If you are a victim and need a home to live in please send me an email. In the email please describe any special needs that you have, size or location of the home. Also, please let me know if I can publish the information you give me with an email link to your email address.